Pascaline Mary is leading the global efforts to advance the company’s unique antibody screening platform. Over the past 12 years, she has worked in developing biological assays and technologies using microfluidic tools for academic and industrial applications. Previously, Pascaline was a group leader in molecular biology at GnuBIO, a next-generation DNA sequencing company, acquired by Bio-Rad in 2014. 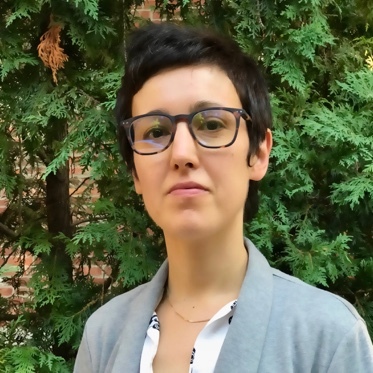 Before joining GnuBIO, Pascaline was a postdoc in the Weitz lab at Harvard University. Pascaline graduated from ESPCI (France) and Ecole Normale Superieure (France) in Physics. She received her master’s degree at University Pierre et Marie Curie (France) in soft matter physics and then re-joined the Microfluidics, Mems and Nanostructures (MMN) lab at ESPCI to complete her PhD at the renowned microfluidic engineering and molecular biology institution.